Stroll into spring with your pup! 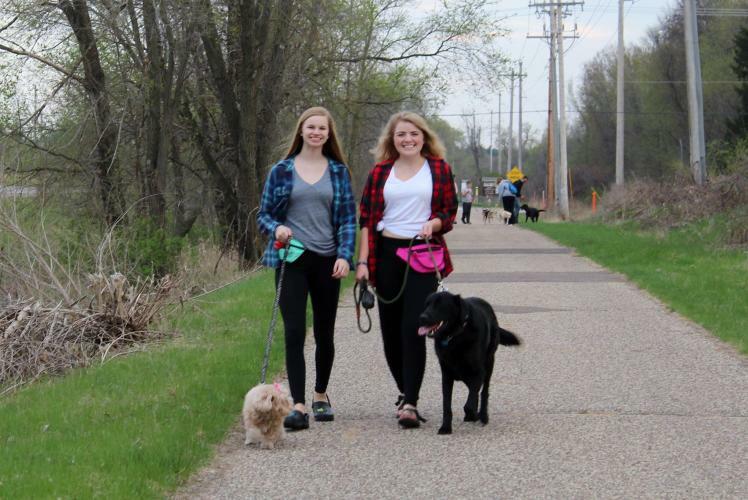 Enjoy the scenic Chippewa River Trail and learn about important ways to keep your pets healthy from a local expert. Meet at the Hobbs Ice Center boat landing. All pets must be on a leash.